Some highlights from our family trip to Peru at the end of March. See more here. Weavers at the Center for Traditional Textiles. 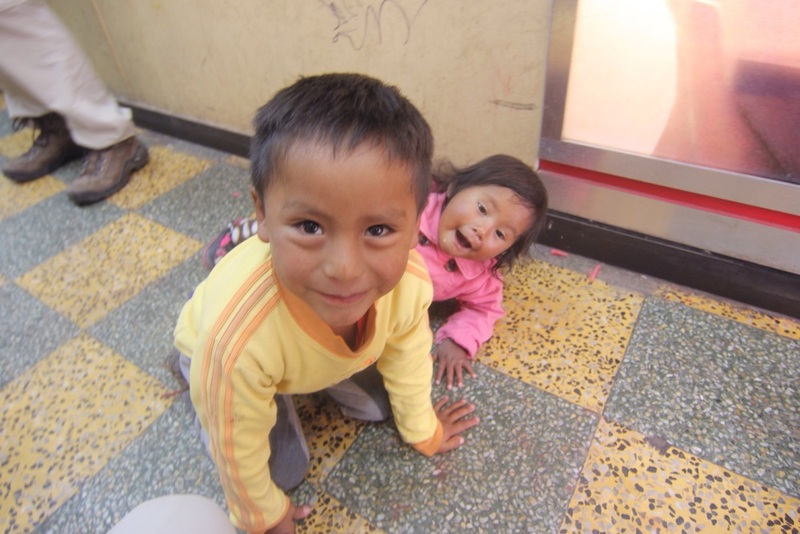 Cute pair of siblings at the laundromat we used, who were very interested in my camera. A narrow street in San Blas neighborhood.